I've spent most of my life working as a DJ both on and off the airwaves. 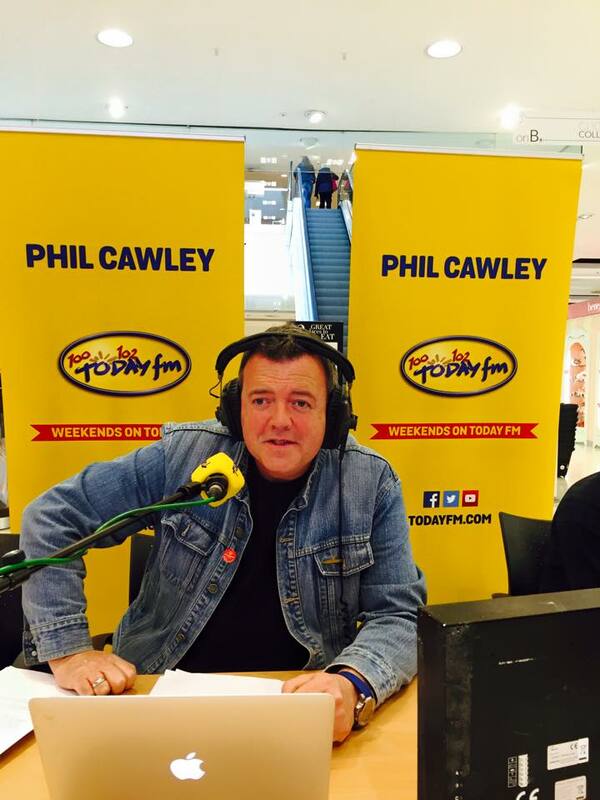 Today, you'll hear me on Today FM presenting Friday Night Anthems and The Phil Cawley Show Saturday 11-2 and Sunday 1-4. Outside radio, my main focus is live events. I regularly DJ and MC private parties, corporate functions and weddings. I pride myself on bringing a personal touch to every event I work on. No two events, parties or weddings are the same and each one requires a lot of dedication to ensure it's exactly what the client wants. Whether you're holding a corporate event, party or you're planning your big day, we will work on the music and theme together. Music is the soundtrack to life so I ensure that we talk extensively, before the event, about the songs that are important to you and the best moments of your life. To me, there is no such thing as a pre-prepared playlist. My music library consists of thousands of songs from every decade and genre and I am always ready to react to whatever the party requires. For your wedding, I am available for the full evening or immediately after the band. You chose, and we create the perfect package for you and your day.